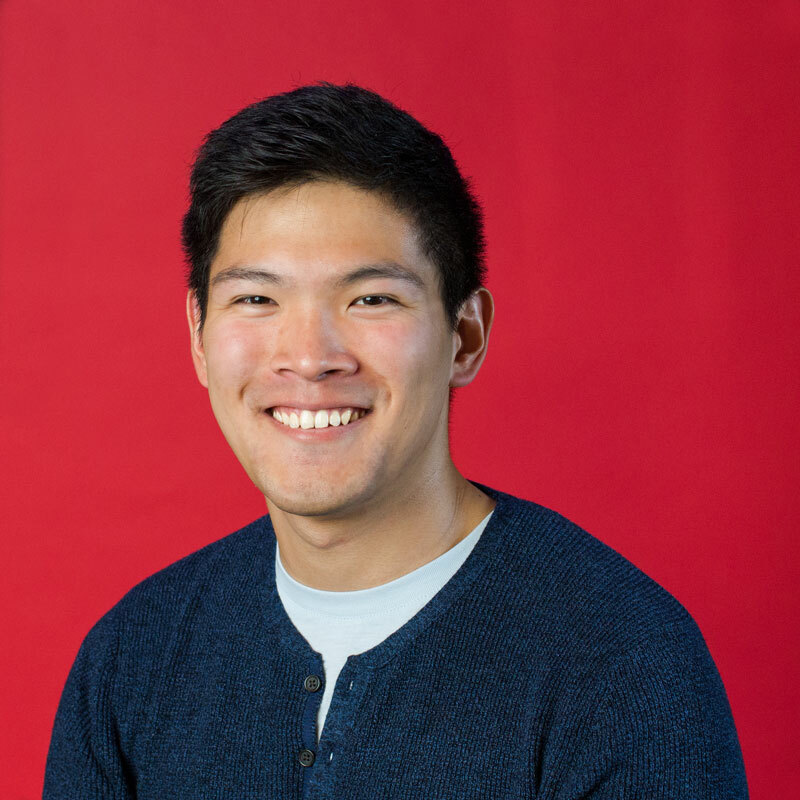 Anthony Wang holds a BASc Hon­ours de­gree in Nano­tech­nol­o­gy En­gi­neer­ing and a MSc de­gree in Ma­te­ri­als Sci­ence (Ma­te­ri­al­wis­sen­schaf­ten) from RWTH Aachen Uni­ver­si­ty in Ger­many. He is cur­rent­ly pur­su­ing a PhD in the fields of Ma­chine Learn­ing and Ma­te­ri­als Sci­ence. He is de­tail-or­ient­ed, ac­cu­rate, de­pend­able, and pos­sess­es an un­com­pro­mis­ing work eth­ic. Proven skills in materials science R&D in academia and industry, with two published works and another in review. Experience in intellectual property protection, evaluation of invention disclosures, and patent drafting. Hard-working, creative, detailed, organized and very motivated to learn more. Co-launched an innovative agricultural start-up during Bachelors studies, gaining widespread attention in both industry and news media. This start-up has since acquired seed funding over $60,000 and has patents pending. Currently pursuing breakthrough ideas at the intersection of science, engineering, and IT. Prototyped and built home automation software and hardware for the apartment, and other DIY projects with various IoT frameworks using Raspberry Pi, Arduino, and Intel Galileo boards. Worked on projects involving Industry 4.0 at a previous employer, and taken introductory data processing courses with the goal of exploring machine learning in the near future. Experienced with MATLAB, CAD, COMSOL, all Microsoft Office software. Adept with VCS and software QA practices. (Xe)LaTeX-whiz. Intermediate level with Julia, HTML, CSS, JS, and bash scripting. Learning C, Python, R, SQL. Exploring data science & machine learning. Fluent in Mandarin Chinese, English and German. Learning Swedish and French. Travelling, Hobby-DJ, Badminton, Ultimate Frisbee, Skiing, Solving Rubik’s cubes.